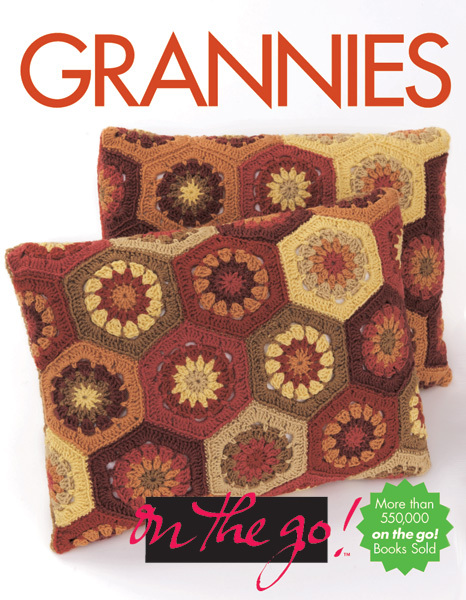 Grannies takes versatile crocheted squares, which are started in the center and worked in the round, and transforms them into a stunning collection of fashion and home décor projects. Granny squares aren't just for afghans anymore! Choose from a stylish cropped cardigan, fabulous throw pillows, a cozy scarf, a funky handbag, colorful rings and a pendant, and much more, including, yes, several beautiful afghans!